IBM® Rational® Performance Tester Extension for SAP Solutions extends the performance and scalability testing of Rational Performance Tester to SAP solutions. This extension includes a test recorder with advanced scheduling, real-time reporting, automated data variation and a scalable execution engine. Helps improve quality through predeployment scalability testing that mimics true end-user experience, while new recorder technology ensures accurate recognition of SAP application transactions. Helps reduce the time and cost required to develop system scalability tests with reusable test scenarios and flexible emulations of diverse user populations. 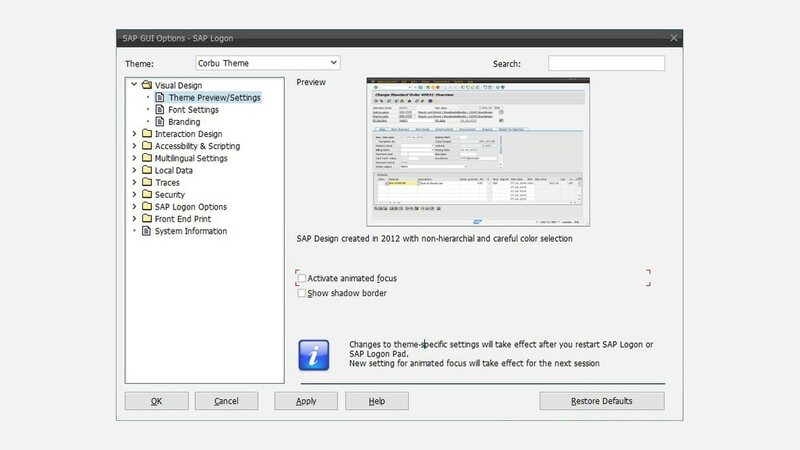 Seamlessly incorporates SAP solution-specific menu and test configuration elements, allowing test data variation and enabling insertion of custom Java code.